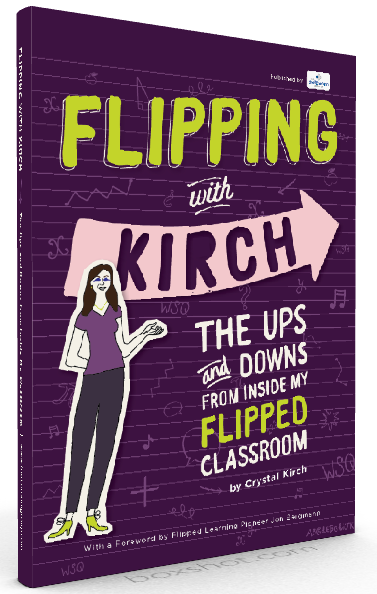 Flipping with Kirch: #flipblogs 8/16: Changes for this year! This week's #flipblogs prompt is a little different for me, since I don't actually have my own classroom to implement changes in anymore. A few weeks ago, I could have written about some changes and new ideas that I wanted to try in my instructional coaching role as well. But... I got a new job! It's been a roller coaster of a summer and an opportunity opened up to be the Secondary Math TOSA (Teacher On Special Assignment) for my district. 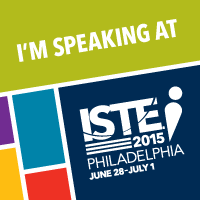 I'm super excited to jump back into the math world this year and support the teachers at our 10 secondary sites. 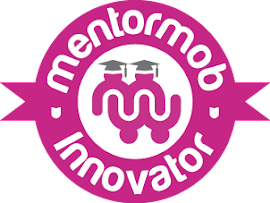 We have a lot going on this year, including piloting 2 curriculums, starting a brand new course to support students who have previously struggled in math, and just the normal stuff that happens every year as we innovate in the classroom: trying new instructional practices and routines, finding better ways to reach and engage all learners, etc. I've been staring at this screen and skimming through old posts trying to figure out what to write this week. I don't know what changes I'm planning or considering this year, because I have a whole new world to figure out! So, I guess what I have listed below are some "changes" from what I've been doing over the last few years, but really they are my goals for my new position. Build relationships and get to know the math teachers at all levels. Why do they love teaching? What are their strengths in the classroom? How do they want to take risks and grow this year? Make sure the math teachers feel supported in the work they are doing - am I helping them in ways that help them to get their day to day job done effectively & well? I want to do my best to anticipate what they might need so I don't have to wait for them to have a deficit before jumping in to support. Challenge and encourage the math teachers in practical ways to try new strategies or routines that will help students in thinking critically, communicating reasoning, and struggling productively. I want to share ideas with them and provide / plan the needed support (training, co-teaching, etc) in order for them to take those risks! Continue to grow in my knowledge of effective instructional practices for the math classroom by reading books, attending conferences, and connecting with current math teachers on Twitter / blogs.